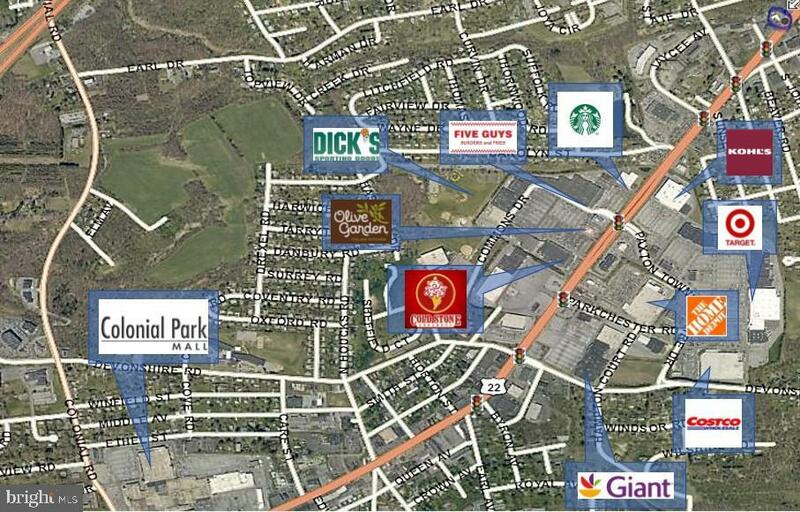 Excellent opportunity to join Harrisburg's largest retail corridor. Site consists of 1.26 acres, 250 feet of road frontage and a 3,135 sq ft building. Site has over 26,000 daily traffic count and access from BOTH DIRECTIONS. 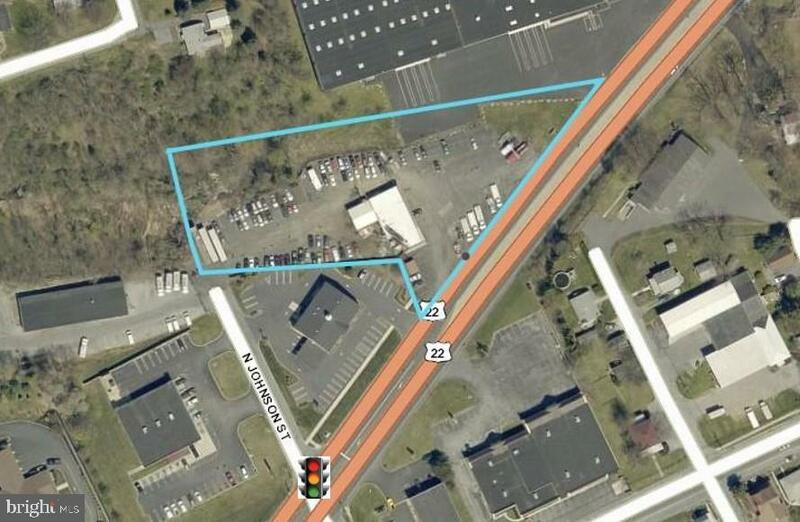 Immediate neighbors include Advanced Auto, Member's 1st, Mid Penn Bank, Speedway Gas Station, and McDonald's. Property is located within the same commercial corridor as a Regional Mall, Power Centers, Community Centers, and a large number of Office Buildings. There is easy access to Interstate 81, 83, Rt 322 and the airport. Besides the multitude of commercial activity, a population base of 55,000 people live within a 3 mile radius. 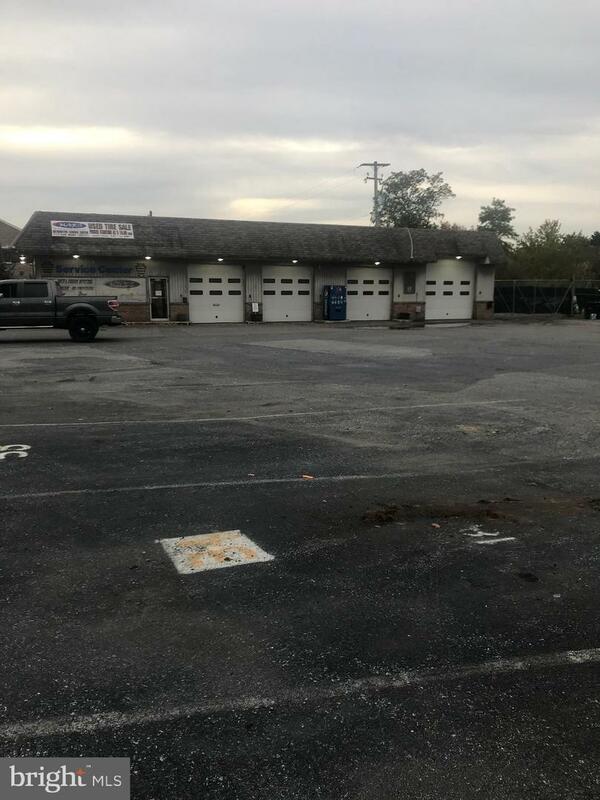 Site was a former gas station which was mitigated and approved by DEP. Billboard on property has easement. Property also available for sale at $1,300,000. Business is not for sale. ** Information shown is purported to be from reliable sources. No representation is made to the accuracy thereof, and is submitted subject to errors, omissions, change in price, prior sale, withdrawal with or without notice, or other conditions. Buyers or Lessees to verify boundaries and dimensions.